Our Revere Health Lehi Orthopedic office is the premiere provider of orthopedic services in Northern Utah County. Our physicians specialize in sports medicine and general orthopedics for patients who experience conditions such as soft-tissue injuries, arthritis, joint conditions, sports injuries and fractures. 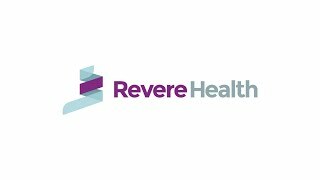 We work closely with patients to create individualized treatment plans and stay current with innovative techniques, services and equipment to provide top-of-the-line care. We offer a range of treatments, including hip and knee replacement, and many surgical and non-surgical treatment options for the hand, wrist, elbow, knee, shoulder, ankle, foot, back, neck and hip. Call or visit today to schedule a consultation. A minimally invasive surgical procedure using an arthroscope to identify and treat damage of the joint.